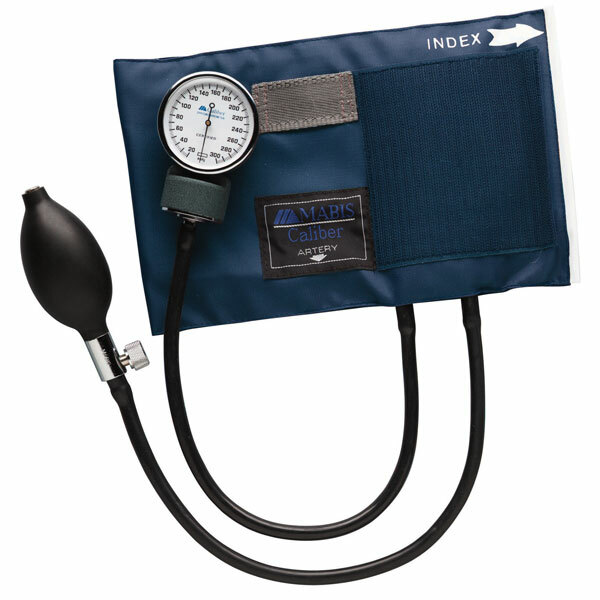 The Caliber Series Child Aneroid Sphygmomanometer with Blue Nylon Cuff offers proven reliability at an affordable price. It is also designed for many years of demanding service in the hospital, nursing home or EMT fields, making this the ultimate professional child blood pressure monitor. Caliber Series Sphygmomanometers feature a blue aneroid gauge and matching calibrated blue nylon cuff. Package includes deluxe air release valve, inflation bulb, blue nylon calibrated cuff (7.7"– 11.3") and zippered carrying case. 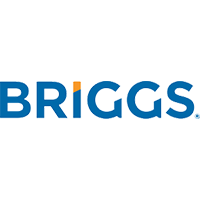 20-year replacement warranty on gauge. Contains latex.